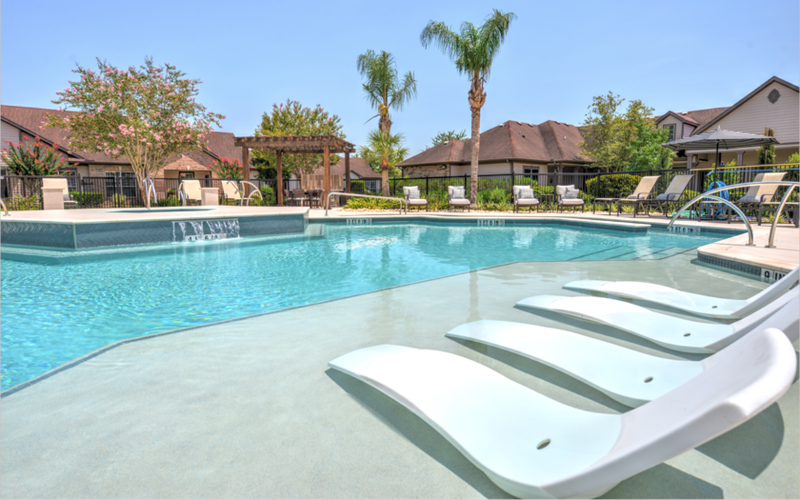 The single story architectural style of this adult active living community seamlessly blends modern comfort and unconditional support. 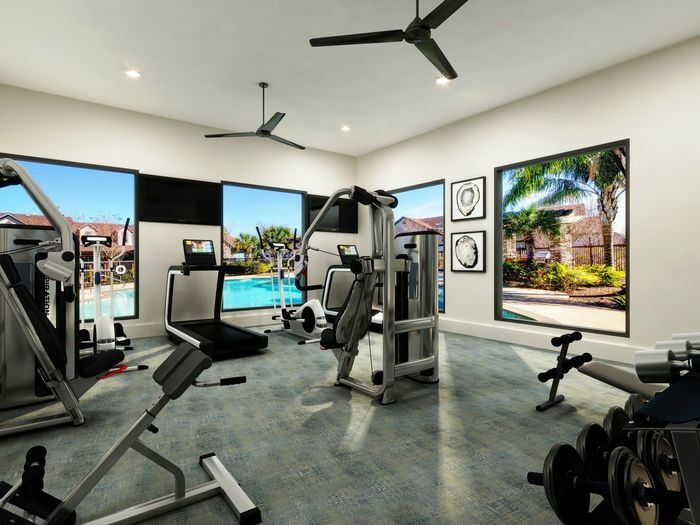 At Attiva Pearland, the focus is personal wellness, social interaction, and intellectual fulfillment for all residents. 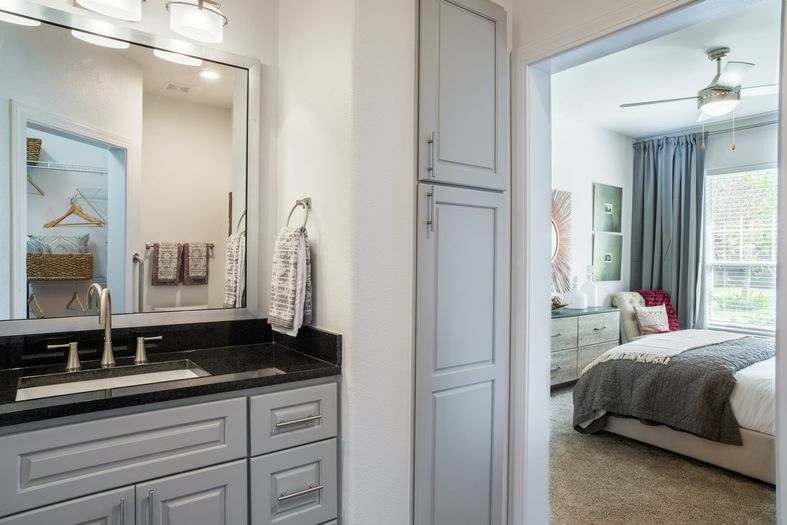 They offer a variety of one and two newly remodeled bedroom apartment homes in a selection of unique floor plans. 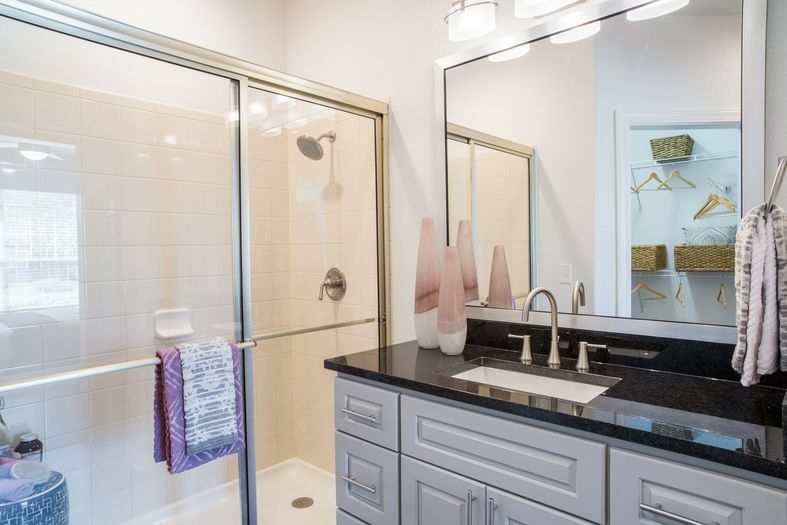 Their amenities are unparalleled! 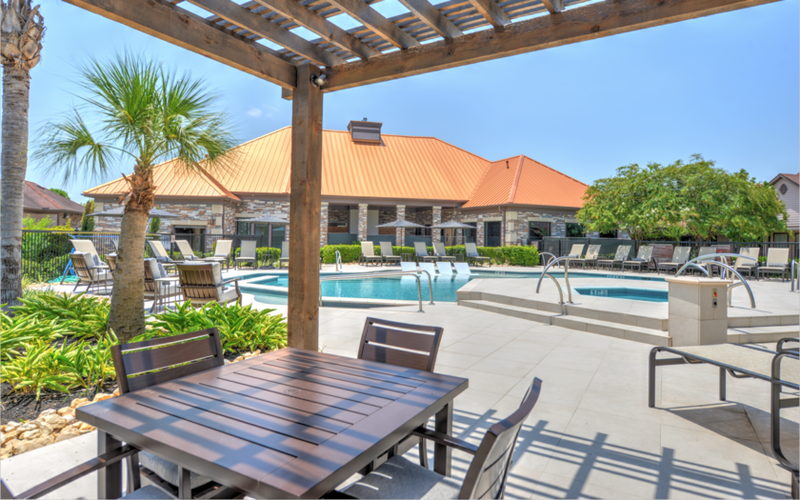 Take a dip in the swimming pool, socialize around the outdoor fireplace, or unwind after a long day and enjoy a coffee at the community lounge and bistro. 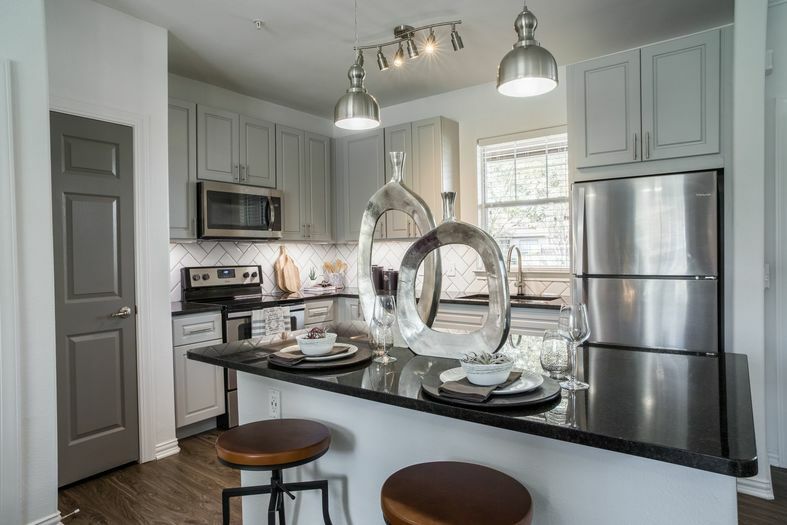 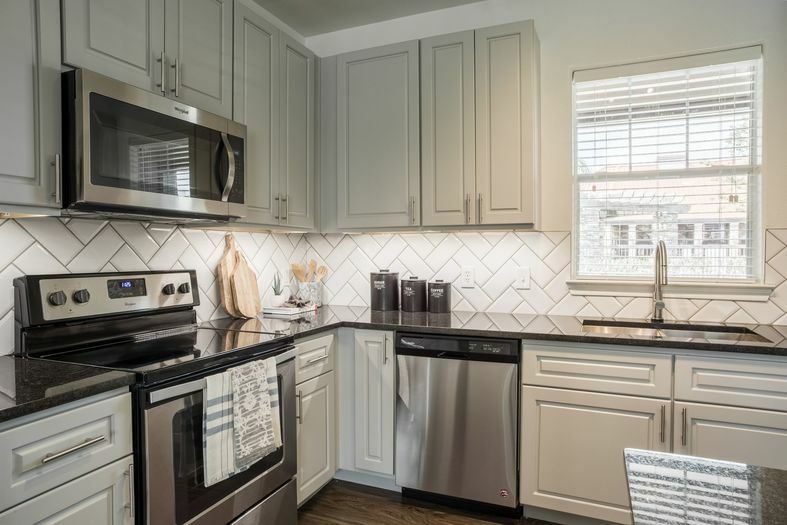 Whether you’re simply tired of keeping up a large home or searching for that special “Retirement Retreat”…you’ll want to experience the distinctive lifestyle of Pearland’s exceptional 55-plus community!